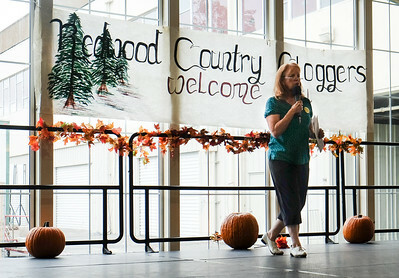 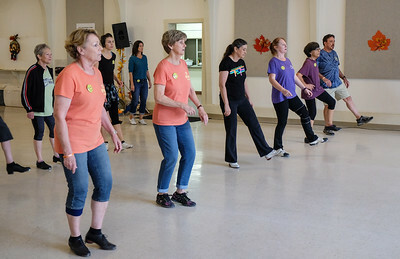 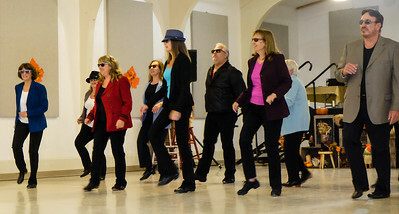 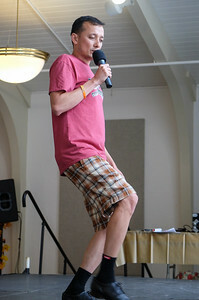 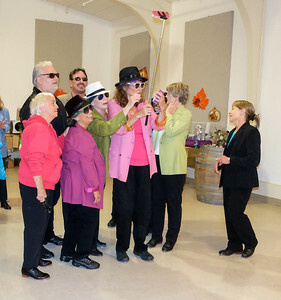 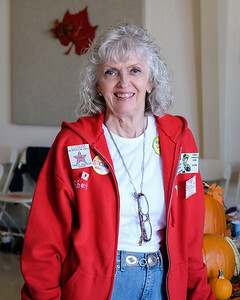 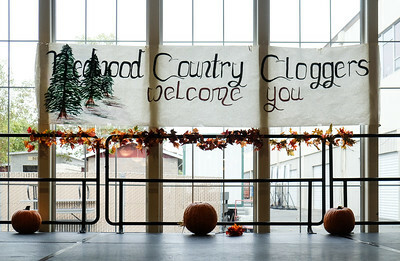 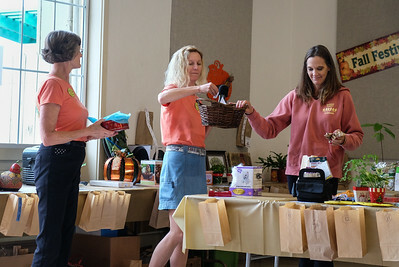 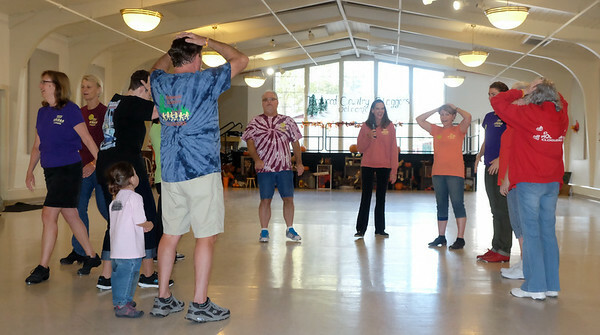 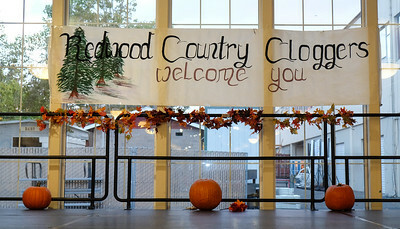 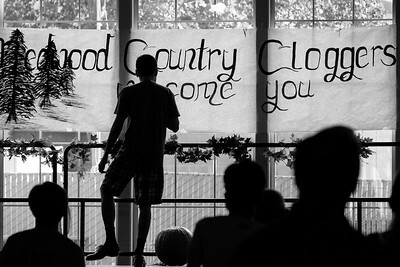 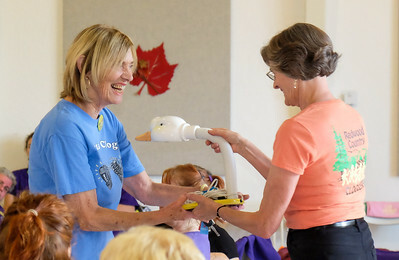 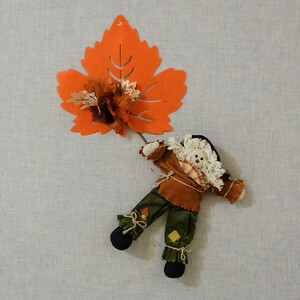 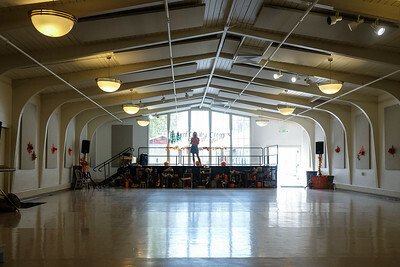 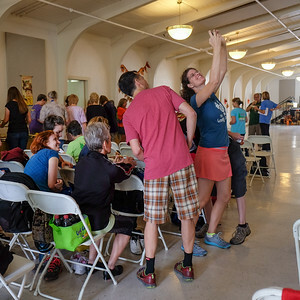 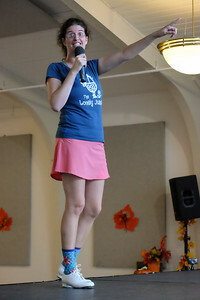 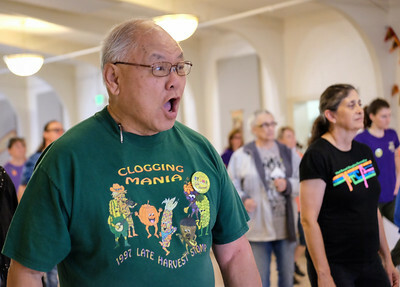 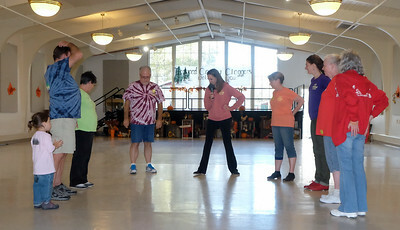 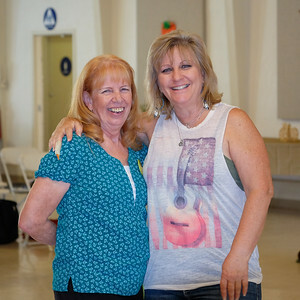 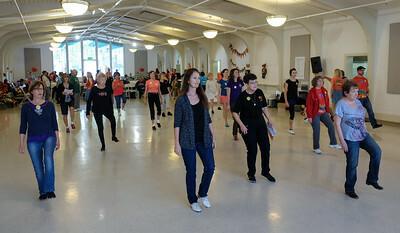 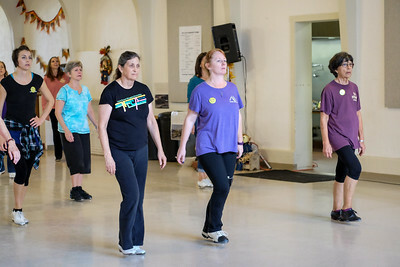 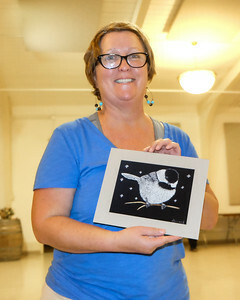 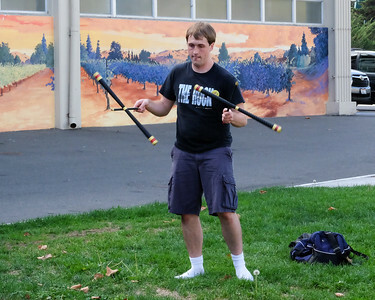 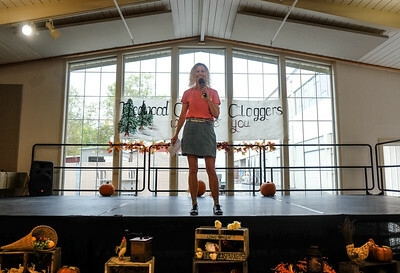 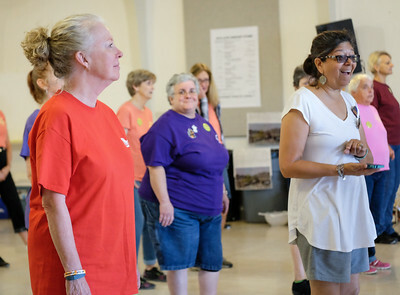 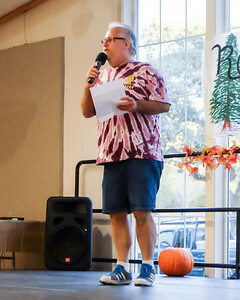 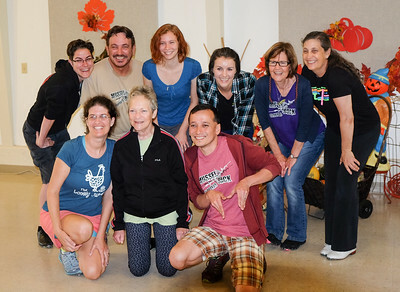 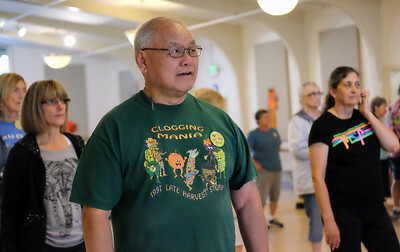 Late Harvest Stomp workshop hosted by the Redwood Country Cloggers in Santa Rosa in October, 2015. 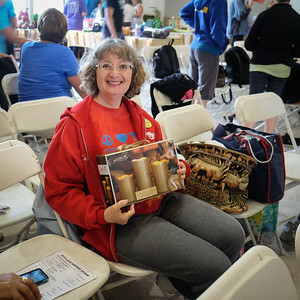 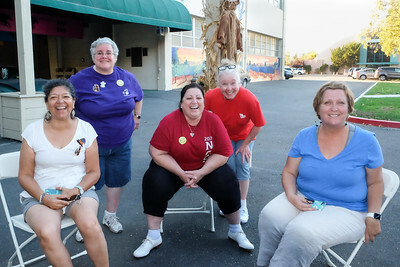 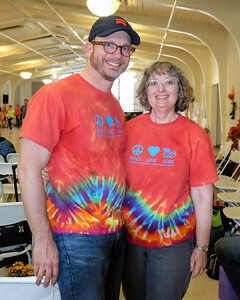 Members of Diablo Mountain Cloggers hanging out at Late Harvest Stomp. 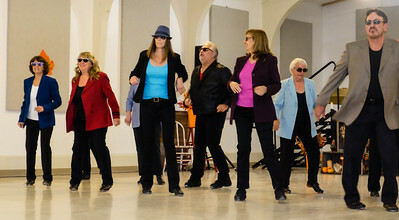 L to R: Deann, Lu, Candy, Kris, and Liz. 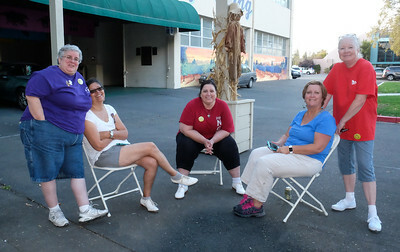 Members of Diablo Mountain Cloggers hanging out at Late Harvest Stomp. 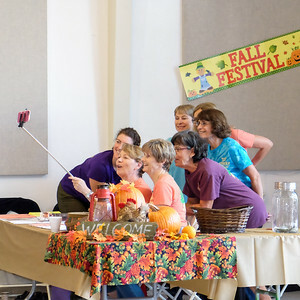 L to R: Lu, Deann, Candy, Liz, and Kris. 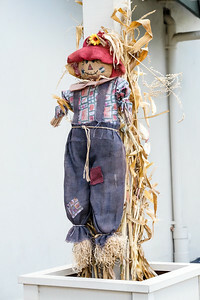 Wall decoration at Late Harvest Stomp, Santa Rosa. 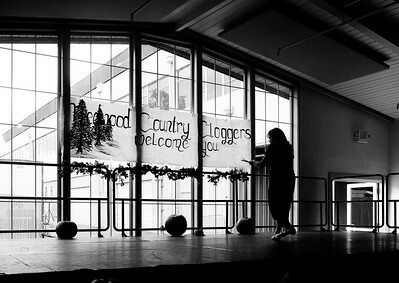 Stage backdrop and decorations at Late Harvest Stomp. 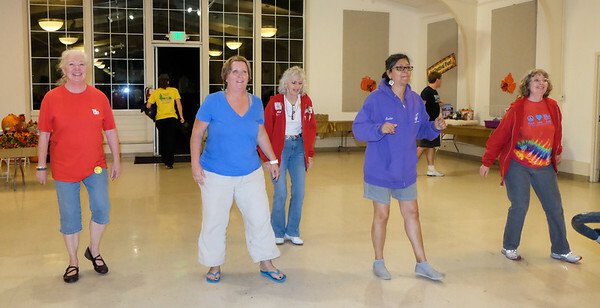 Members of Diablo Mountain Cloggers dancing at Late Harvest Stomp. 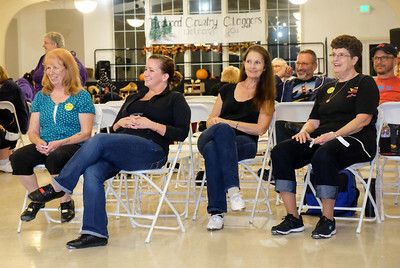 L to R: Liz, Kris, Sherri, Lu, and Carolyn.